The website has pickle recipes. Beat that cucumbers. 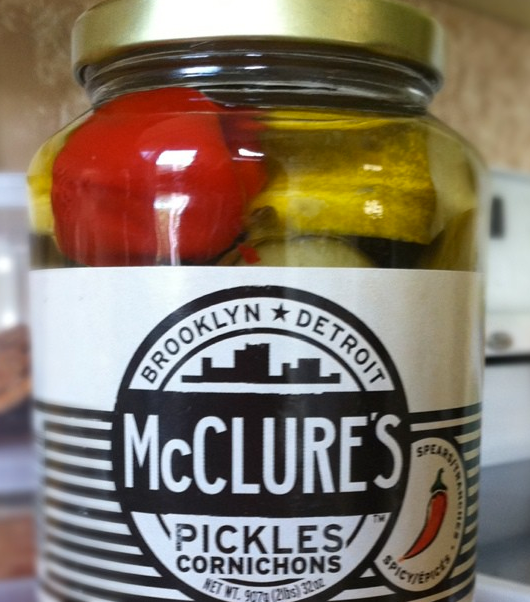 The McClure’s pickles website has recipes for pickle brine. Beat that cucumbers! Word of caution: Put a warning Post-It on these when you plop them in the fridge. My husband took a big bite before squealing (like a pig) at their spicy nature. Then Donna our babysitter innocently gave one to my son Felix. So I pretty much burned the whole household. OK, this photo gets weirder the more I look at it. Even at All the Best Fine Foods (have you been there since they re-opened in their reno-ed building? You’ll be lost in wonder) I was kindly warned twice about them before I took a bite. But the fact is-they’re delicious! And honestly, I am pretty flimsy when it comes to spicy food. Yes, they’re hot but they have so much flavour that you persevere. If you do want to temper their bite try them in a sandwich and they’re amazing with melted cheese. 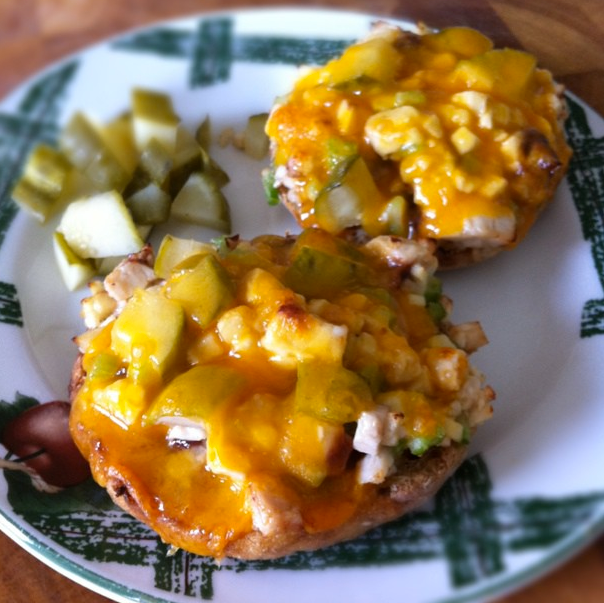 Like my retro chicken salad melt. 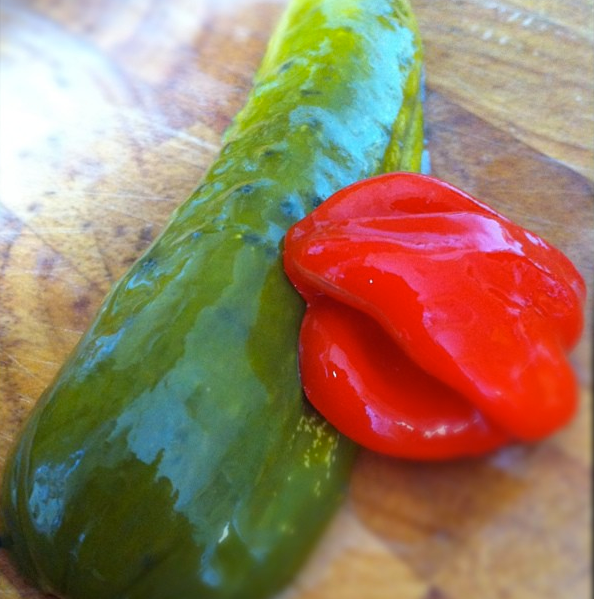 Spicy pickles are also a fine option to sneak into your mild-mannered enemy’s lunch bag. Except once they’ve had these they’ll probably want to be your friend. I warned you. Nature has quite the sense of humour. I love all pickles- my mom also makes them and I haven’t yet bothered to make my own. She’s traveling here next week, staying with me for 10 days. 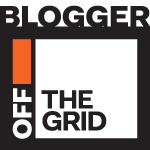 I’ve been wondering how I’m going to keep her busy while I trot to work during the day- thanks for this post- now I know I’m going to have her do all my seasonal preserves & pickling while she’s here! Yeeeeeeeeah! I feel so much better now that I have a plan for my mom’s visit- thank you!